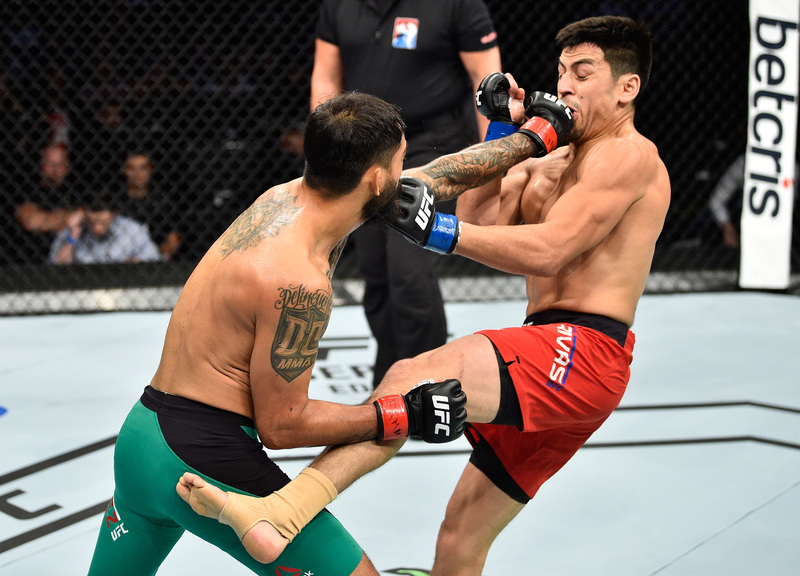 Jose Quinonez vs Diego Rivas UFC Fight Night Aug 5, 2017 (24:33) Jose Quinonez vs Diego Rivas UFC Fight Night: Pettis vs Moreno from August 5, 2017 in Mexico City, Mexico. 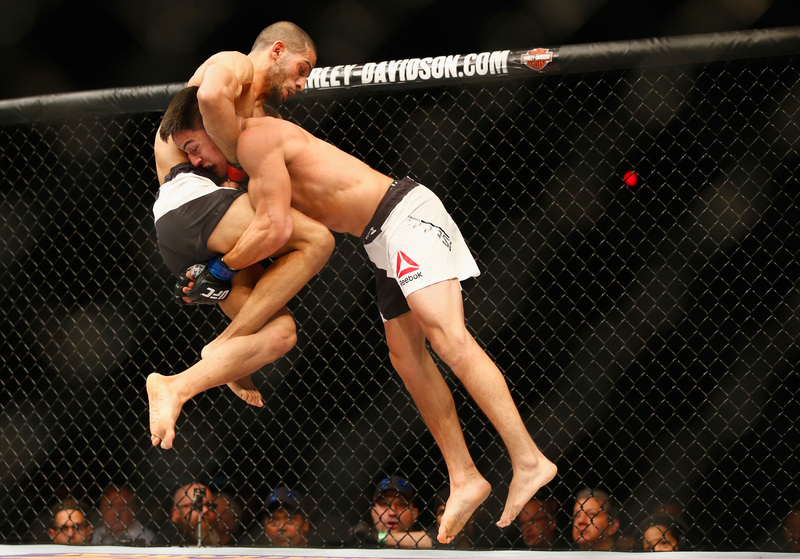 Diego Rivas vs Noad Lahat UFC Fight Night Feb 6, 2016 (16:28) Diego Rivas vs Noad Lahat at UFC Fight Night: Hendricks vs Thompson from February 6, 2016 in Las Vegas, Nevada. 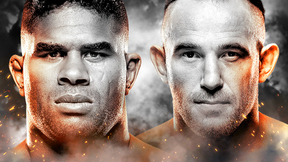 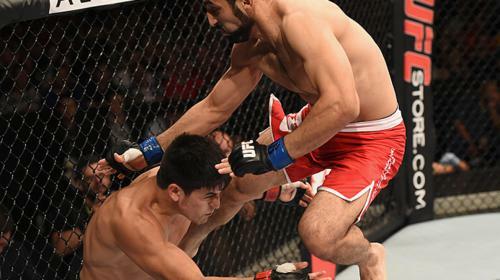 Diego Rivas vs Rodolfo Rubio UFC Fight Night Nov 8, 2014 (21:02) In a match up of UFC newcomers, Diego Rivas & Rodolfo Rubio collide under the lights. 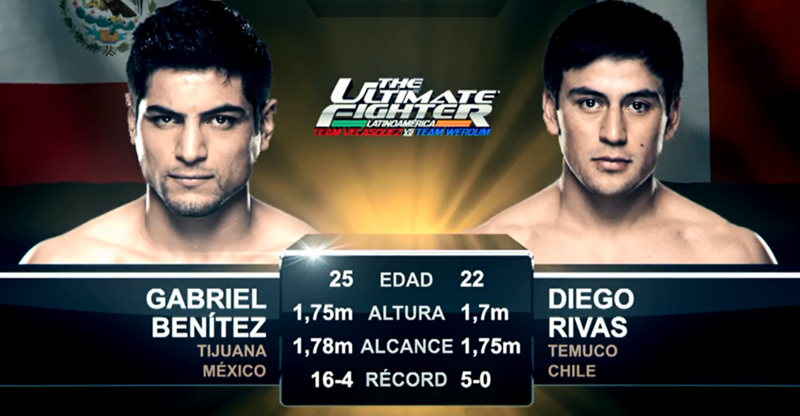 Gabriel Benitez vs Diego Rivas The Ultimate Fighter: Latin America Aug 27, 2014 (13:49) Gabriel Benitez vs Diego Rivas from the second episode of The Ultimate Fighter: Latin America in 2014.